Renting your next home has never been easier. We are a locally owned and family run business with over 30 years experience in apartment rentals and self storage management. 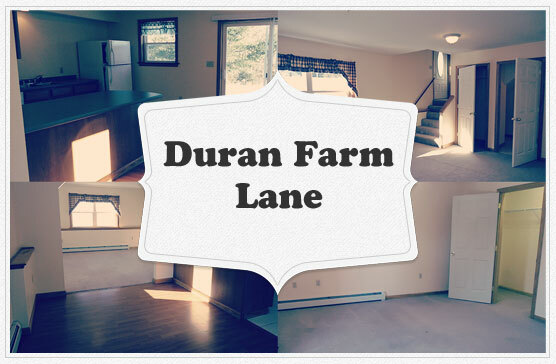 If you are relocating to the area, we are confident we have a housing rental that will suit you and or your family’s needs. We offer country town houses, duplexes with town house units, and two and three bedroom duplexes, all located close by to area shopping and business locations for rent. 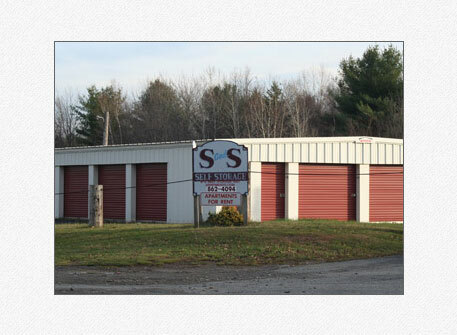 S&S Self Storage is locally owned and operated, and conveniently located on 2014 Hammond Street in Hermon, Maine. We offer self storage units in a variety of sizes with 24/7 access, 7 days a week. Whether you’re a homeowner, apartment dweller, in-between moves, a contractor or distributor, or a retailer we have storage units that will fit your needs. 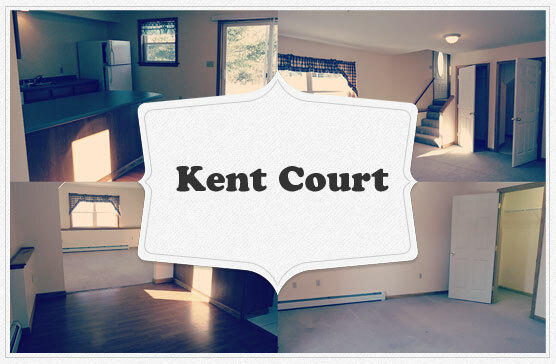 Our Kent Court duplex buildings are located in our own quiet country setting. 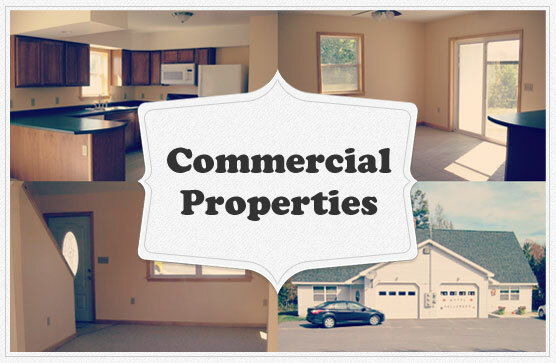 These townhouse units are 3 Miles to Bangor International Airport, making an easy commute to Hermon & Bangor schools, daycares, hospitals, restaurants and shopping. Enjoy the large bedrooms with nice closets, and half bathroom of the master bedroom. These townhouse units include a one car garage and radiant floor heat. The two large bedrooms are located upstairs along with the full bathroom. The living room, dining area, fully applianced kitchen, and half bathroom located downstairs. Patio doors off the dining area lead to a large and private backyard. Download our rental application and get started today.